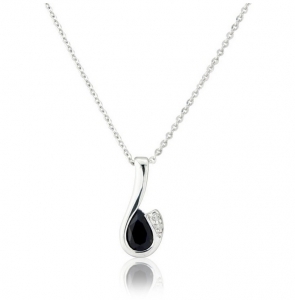 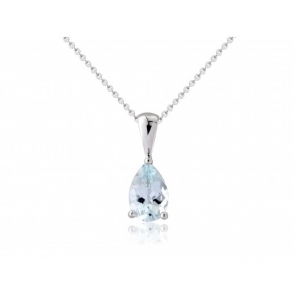 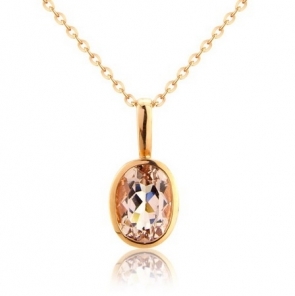 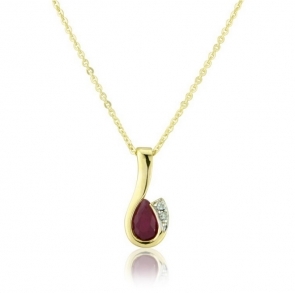 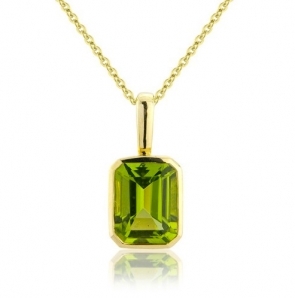 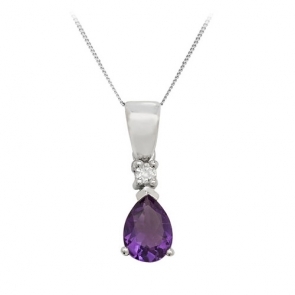 Gemstone pendants are the perfect gift, not only are they available at fantastic prices but the designs and effects that can be created with different colours are truly beautiful. Gemstones can also be used as very personal gifts, by choosing a loved one's favourite colour or birthstone you can give a gift that will be cherished forever, becoming sentimental over time. 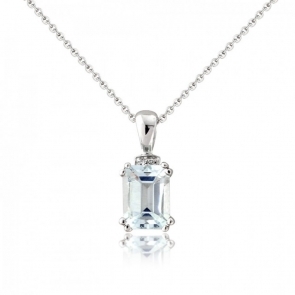 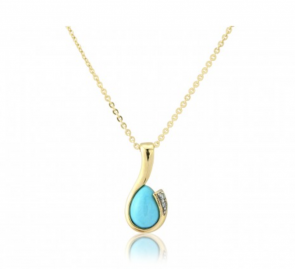 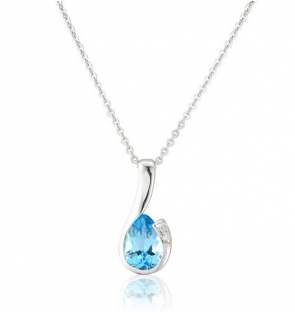 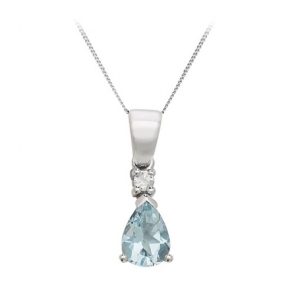 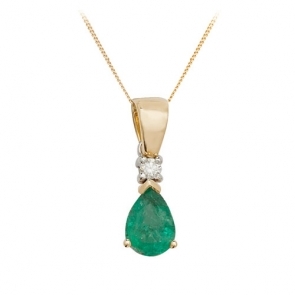 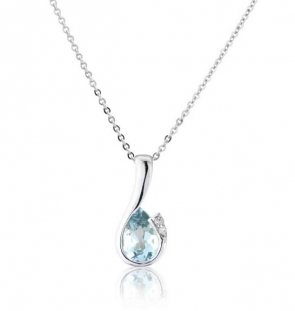 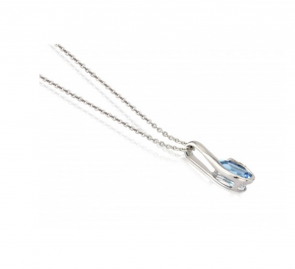 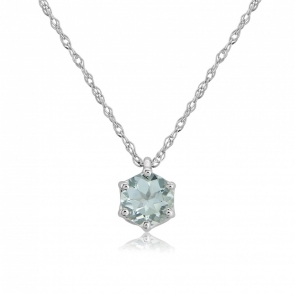 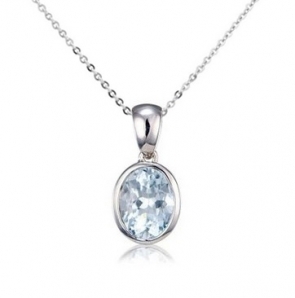 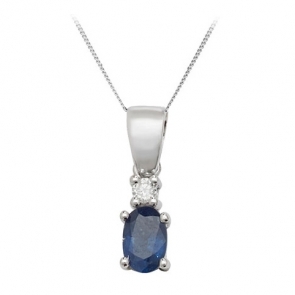 Browse our collection of gemstone pendants and necklaces featuring Sapphire, Ruby, Emerald, Tanzanite, Amethyst, Blue Topaz and Aquamarine among others. 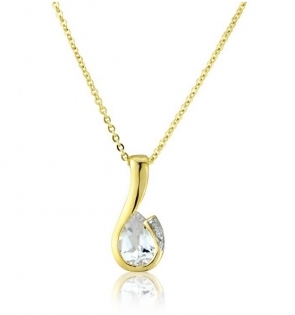 All set in either white of yellow gold. 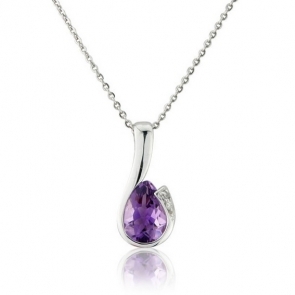 Many gemstone necklaces also feature matching rings and earrings.